The Swedish auto industry has some of the finest luxury cars to offer. What is really interesting is that they are on par with other rival car manufacturers like Ferrari, Lamborghini, Volvo, and even Aston Martin. Koenigsegg is one such manufacturer that has exceeded expectations with the introduction of hypercars. The history of Koenigsegg started from nothing and now has made considerable contributions to the car market. 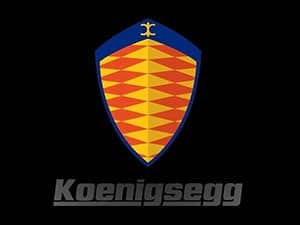 Take a look at the Koenigsegg Logo, history timeline and list of latest models. 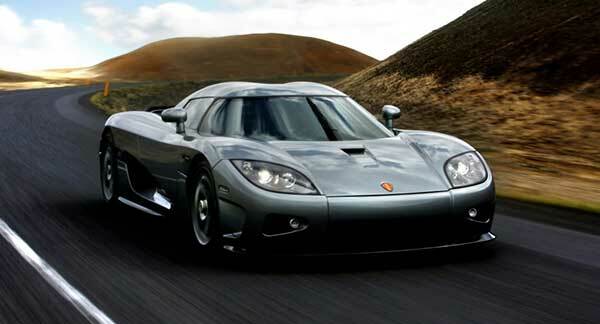 The company was founded in 1994 by Christian von Koenigsegg in Sweden. His intention was to create the world’s fastest car. Not only was it meant to be a world-class supercar, but it was meant to push existing boundaries beyond limits. This required several years of research, development and prototyping before the first ever hyper-car was manufactured by Koenigsegg. Christian von Koenigsegg worked on the initial designs of the Koenigsegg CC. He went as far as creating the sketches of the car on his own. Once he came up with the perfect interpretation of his dream car, he worked with David Crafoord to create a 1:5 scale model. David took creative liberties in ensuring the Koenigsegg CC was the finest car you could possibly lay your eyes on. The model was then scaled to create a base and foundation for the prototype that needed to be developed. The prototype was finally completed in 1996, but it went through several phases before it was introduced. This also meant that several other prototypes needed to be manufactured to test each and every aspect to achieve the level of perfection Christian von Koenigsegg had hoped to achieve. The company started from its base of operation in Olofstorm. But the initial prototyping phase required extensive testing, which meant larger facilities were needed in order to make any progress whatsoever. Hence, it was only a matter of time before Koenigsegg moved all operations to Margretetorp. 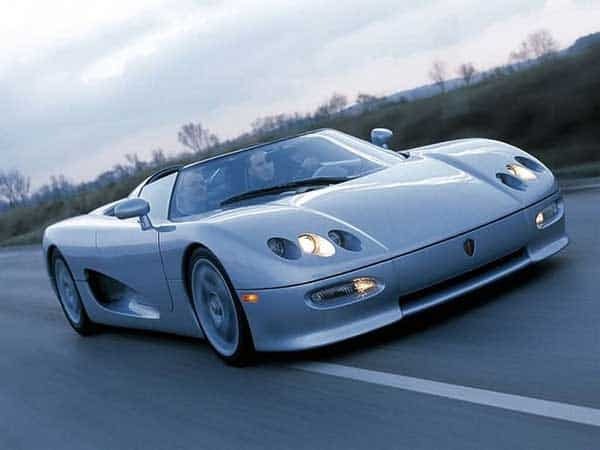 By 2000 Koenigsegg had already made tremendous progress with on the Koenigsegg CC8S. The company also converted two different hangars and a factory into a car manufacturing facility. 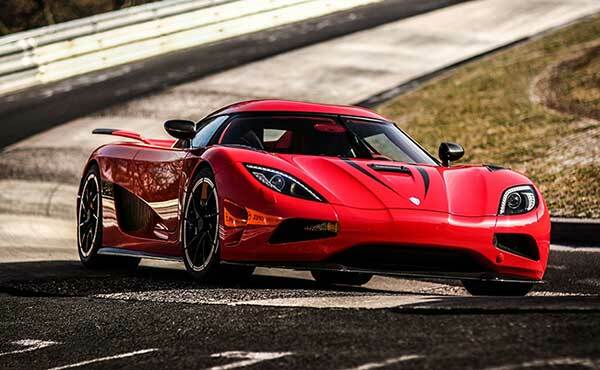 Using revolutionary technologies the company was able to produce vehicles like the CCR, CCGT, CCX, CCXR, CCXR Special Edition, Quant, Trevita, CCR Evolution, Agera and the Agera R.
On the other hand, Koenigsegg did not stop developments on its own vehicles. In 2005 Koenigsegg broke the Guinness World record with the CCR. It was crowned the fastest production car in the world and reached a top speed of 388 km/h without breaking a sweat. Everything about Koenigsegg was about achieving perfection. Even though each car is incredibly powerful, they are quite durable and incredibly safe at the same time. Additionally, each vehicle manufactured from 2000 onwards was created using high quality and light materials including carbon fiber. A lot of attention was placed on performance during the development of the latter series of vehicles launched by Koenigsegg. Christian von Koenigsegg and his company have made several technological contributions to the automotive industry over the years. This includes innovative technologies like variable geometry turbo systems, rocket catalytic converters, and a supercharger response system. But that is not all, as several new methods of using carbon fiber have been developed at the same time. Looking at Koenigsegg it is safe to say that the company is here to stay and will continue to prosper for years to come. Not only does it produce some of the fastest production cars in the world but each car is handcrafted and personalized according to the needs of their clients. Koenigsegg is more about delivering performance and quality all the while giving its customers true value for their money. Koenigsegg’s history and commitment towards delivering an exceptional driving experience are not to be underestimated. The company has proven its worth time and time again and has outdone itself each time. Their emphasis on research, testing, and prototyping ensure their customers get nothing but the absolute best. Moreover, their innovative technologies will allow other car manufacturers to take the initiative and bring something new to the table. Other luxury car manufacturers need to take note of Koenigsegg and understand that if they do not stay ahead of the curve, it will only be a matter of time before they are outgunned by new manufacturers. Koenigsegg’s One: 1 is the world’s first ever mega-car. It has an astonishing 1:1 curb weight ratio. Not only was it considered impossible, but it was unheard of before. While driving around at normal speeds you can expect the same fuel efficiency like that of a 3 series BMW which gives 40 miles per gallon. Advanced metals and alloys are used to create the wheels of each vehicle. In the case of the CCX, magnesium alloy wheels are used to deliver an exceptional lightweight and durable characteristics. The first ever Koenigsegg factory in Olofstorm burned down which is why the factory was moved to a new location instead of starting over.